These beauty products are designed to protect, repair and preserve the ecology of your skin they will allow you to prolong their benefits at home. We have chosen these brands for their quality, ethics and commitment. None of our products contain ingredients derived from animals and have not been tested on animals. Instead of synthetic products, plant extracts are used and the packaging is biodegradable and recyclable. We wish to offer you products different from those of the conventional cosmetics, natural and ecological products composed of ingredients resulting from the organic farming more respectful of the nature and the men and more effective also. This is why the majority of Couleur Caramel make-up products are certified organic by ECOCERT or QUALITE FRANCE. You will find the logos on our packaging. Africology is the leading natural, holistic and ecological spa and cosmetic company in South Africa. Its success has spread far beyond South Africa’s borders, as the brand is now distributed worldwide, notably in the United States, Europe and Great Britain. Africology only uses natural ingredients in its formulas that are bio-identical to your body that effectively strengthen the integrity of your skin while slowing premature aging. We have a passion for the plant world, the regenerating power of essential oils and the wisdom of our traditional healers. We wish to share with all the generosity and wisdom of the planet. 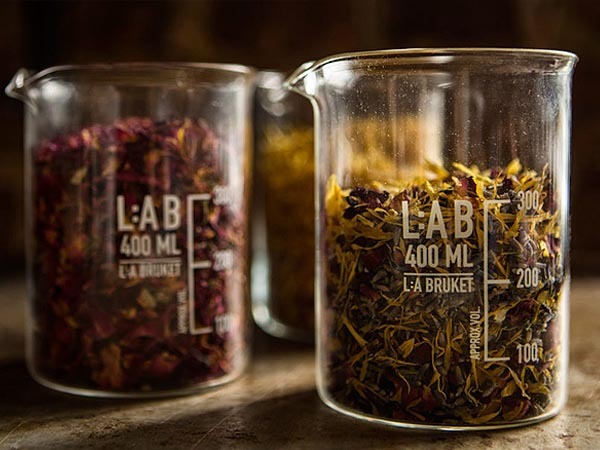 Our care formulas and techniques pay tribute to Africa’s vibrant heritage, communities and flora. Our goal is always to ensure that the body and our biology are respected while enjoying an authentic African experience. Under the leadership of designer Chloé Renier, a team of 12 seamstresses gives life to Shanna scarves in a young and dynamic spirit 100% made in Belgium. 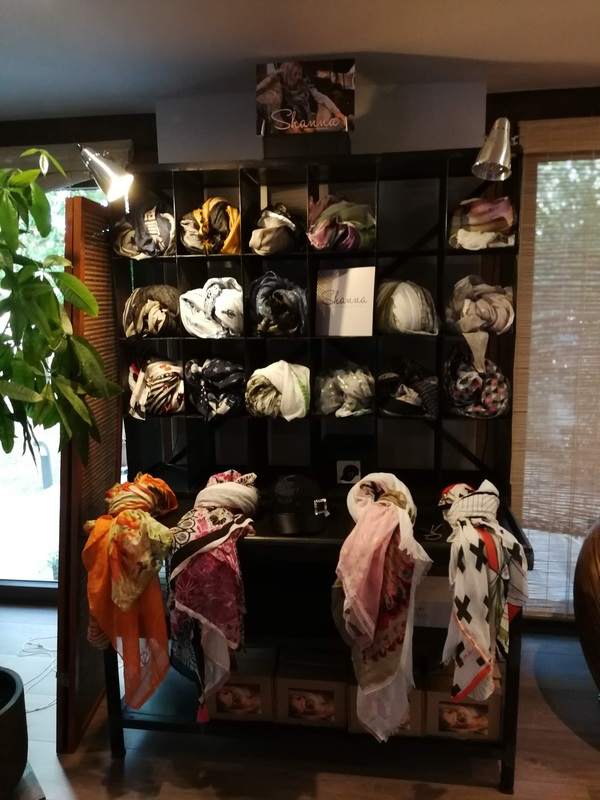 Shanna scarves is a will to offer unique scarves, high quality products that you can find GAIA. 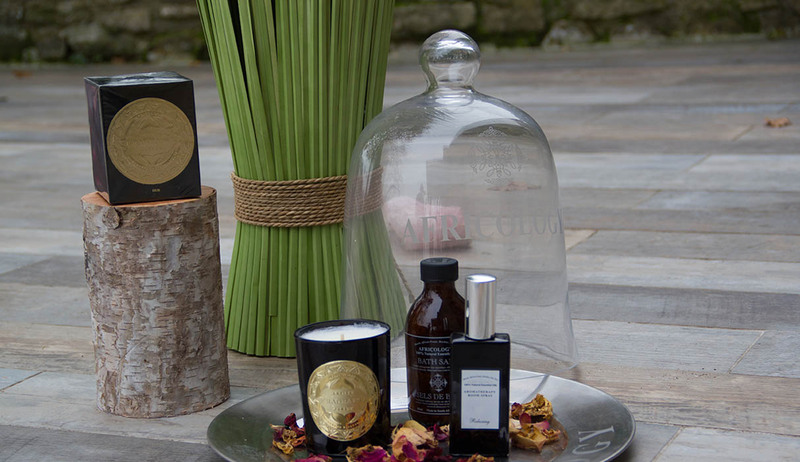 The unique products in the sacred nature range are 99% natural ingredients and contain no mineral oils, silicones, paraffin, flavourings or synthetic dyes. They thus largely meet Ecocert’s strict requirements. Part of the income is spent on reforestation projects. Sacred nature or nature sacrée. A treatment with 99 to 100% natural ingredients and up to 45% organic. 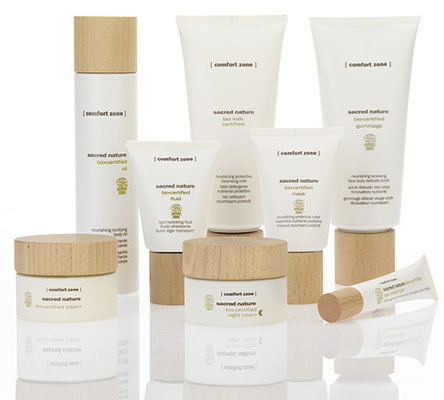 Sacred Nature products carry the ECOCERT label. All BRUME de Longueville créations are designed to offer a unique expérience to all the It-girls wearing them. Our jewels are made locally and take inspiration from our strong attachement to our roots and from our “made in Belgium” creative flair. Sophisitcated and whimsical, they are made of semi-precious stones and gold-plated, crystal, and fancy beads of the best quality. Our formulas, which are totally “Green Cosmetic” based, contain a maximum quantity of ingredients of vegetable origin and meticulously selected mild active ingredients. They meet the requirements of a pleasant product, delicately perfumed, moisturizing as desired and with exemplary biodegradability. 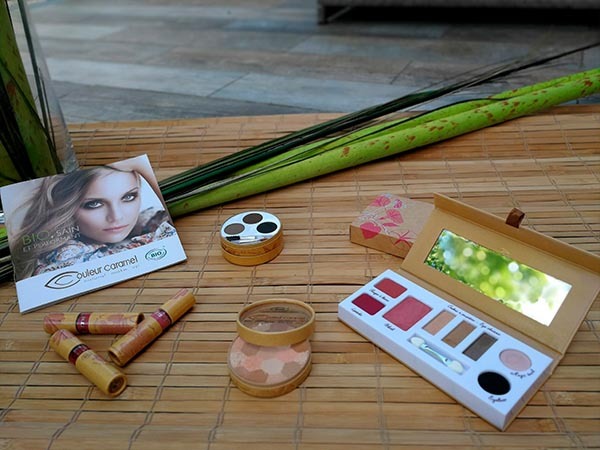 Our commitment is total: products that respect your skin, exclusively manual manufacturing with a minimum ecological impact, the monitoring of “good practices” in cosmetic production, a special attention to customer satisfaction. From doubling to decoration to packaging, everything is done by hand in compliance with good cosmetic practices. Nowadays it is often very difficult to keep `the fire burning` in your love life.. We want to bring back the fire, literally! 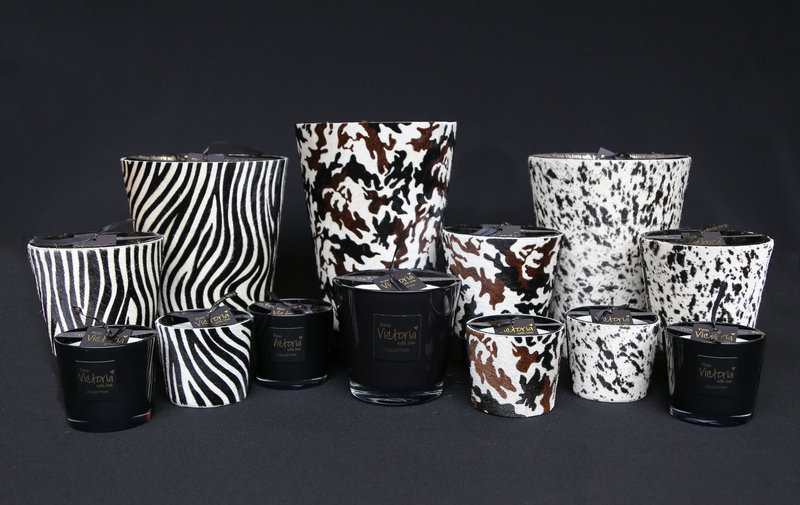 The scent of our candles is a mixture of Tonkabean, Teak and Patchouli. Tonkabean is believed to improve your immune system (ideal in winter) and Patchouli is well known as an aphrodisiac. 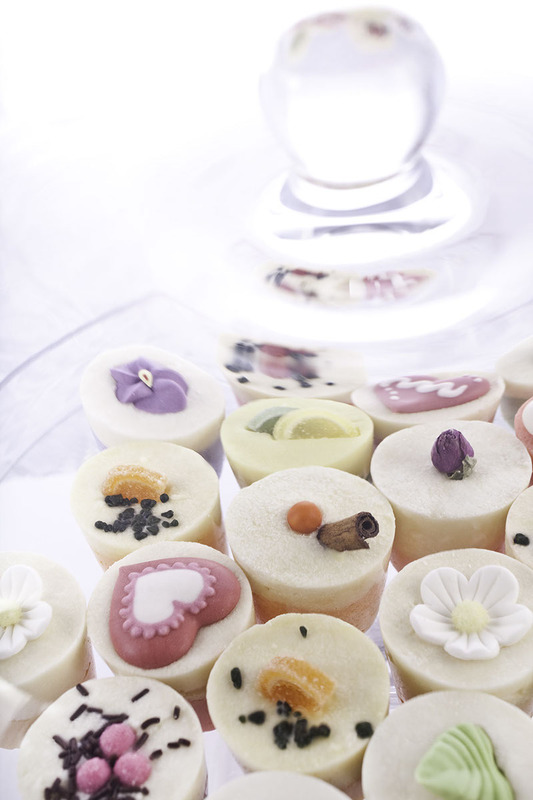 We hope that our candles can bring back the love into your lives!! Sea sponges are the most natural and caring ways to cleanse, massage and gently exfoliate your skin and are superior to any synthetic alternative. When wet they can be compared to the feel of silk yet they can clean like no other washcloth can. Sea Sponges are hypoallergenic and suitable for even the most sensitive of skins. They are very long lasting as they are more resistant to abrasion and they will not peel like synthetic sponges while being used. Sea Sponges are better for bathing and cleansing because they soak up and hold more water without dripping. Natural sponges naturally inhibit the growth of bacteria and wash out more quickly and easily and will not retain odours.